If you are planning a Birthday party, Festival or just want to have some fun, you have come to the right place! 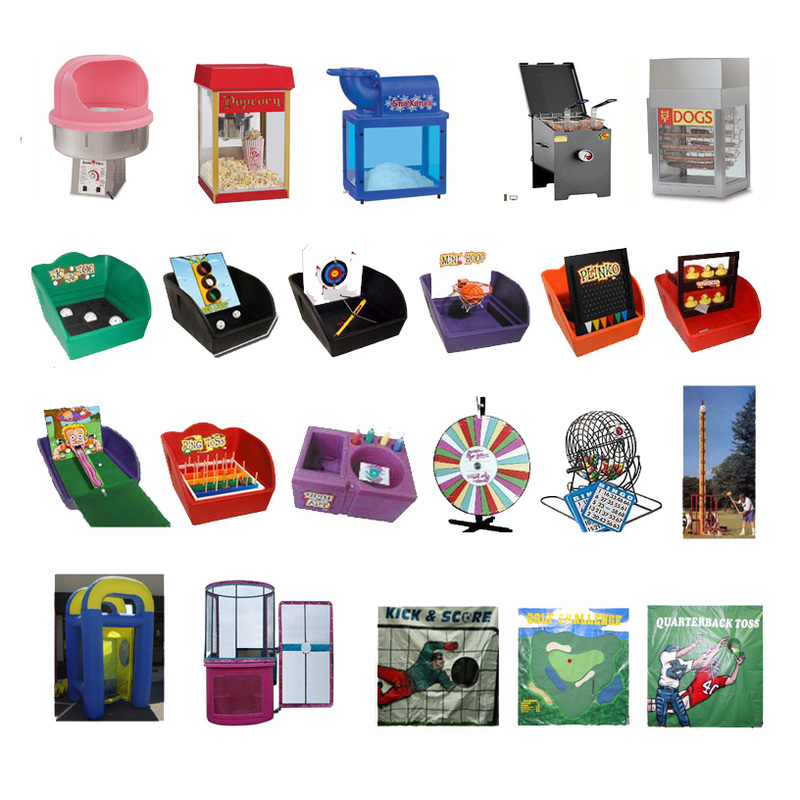 Unlimited Party & Event Rental offers many games and concessions to keep you and your guests entertained. Please download our current price brochure for rental details and to view pricing for concession supplies, or give us a call!